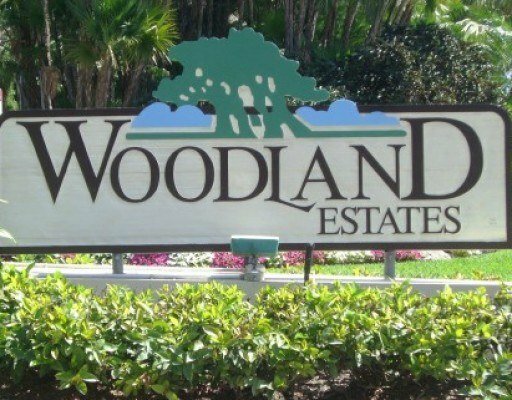 Woodland Estates is tucked away in the heart of Jupiter, just off Center Street, north of Indiantown Road. This beautiful neighborhood consists of 94 single-family homes that range in size from 1,600 to 2,500 square feet of living space and three to five bedrooms. Homes were built between 1979 and 2008. The Woodland Estates are less than a mile from I-95 and the Florida Turnpike and offer amenities such as a community pool, tennis courts and lush landscaping throughout. Just 4 miles to the pristine beaches of Jupiter and Jupiter island. Close proximity to fine dining, shopping, grocery stores and A rated schools.